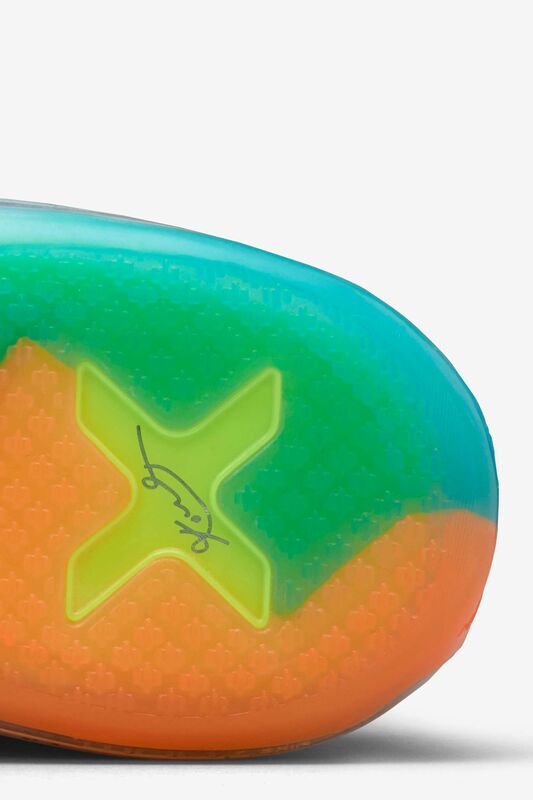 Kobe Bryant’s tenth signature shoe shared yet another side of The Black Mamba. 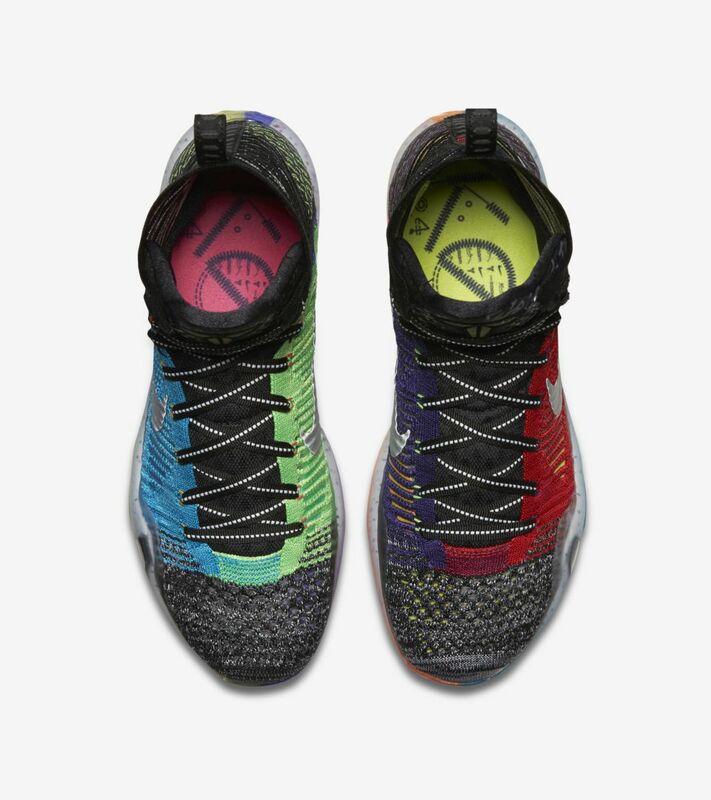 Telling the stories behind the legend, all elements now come together in the final Kobe X Elite. 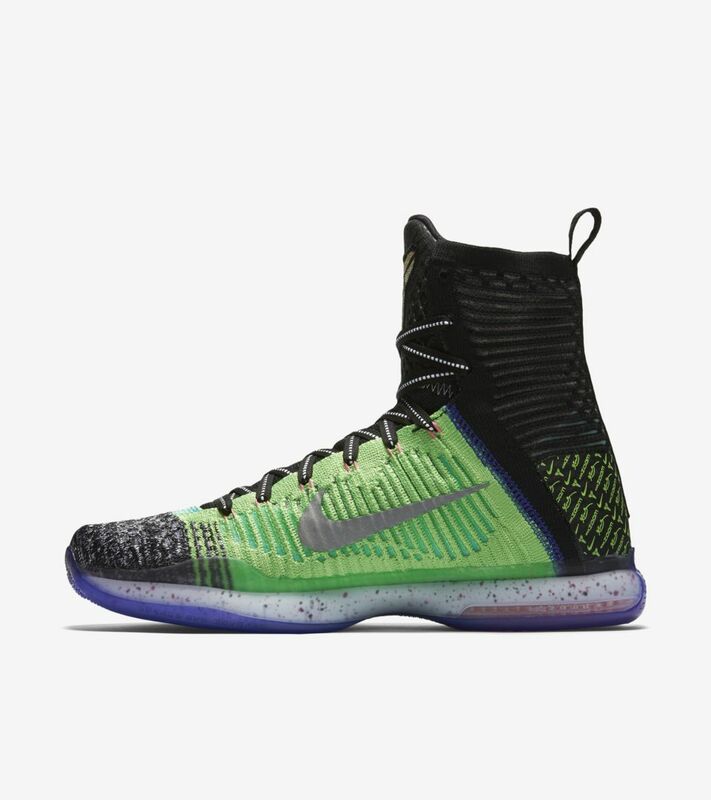 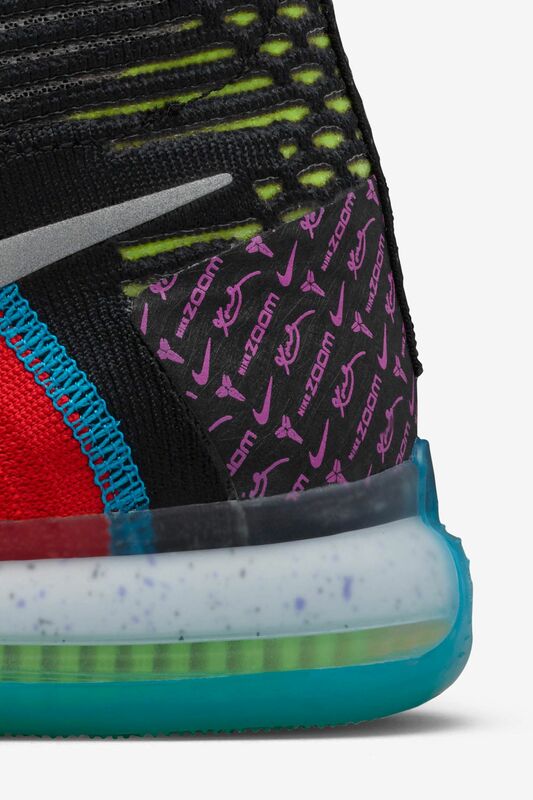 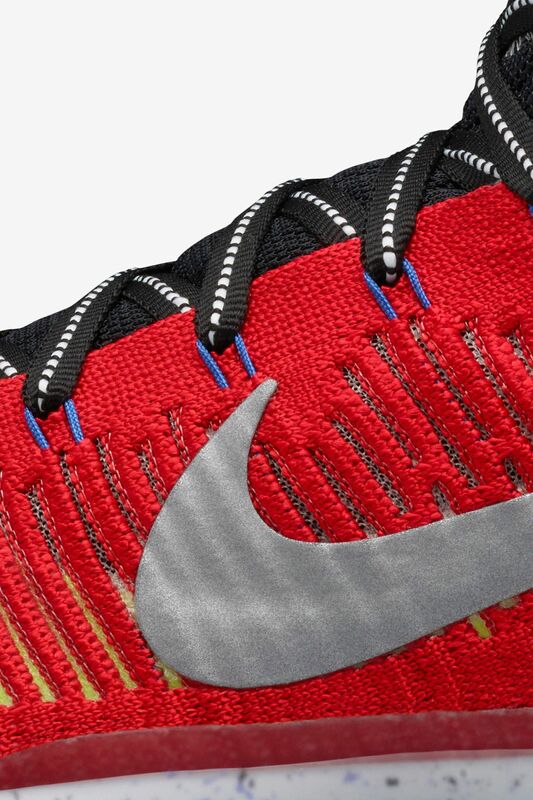 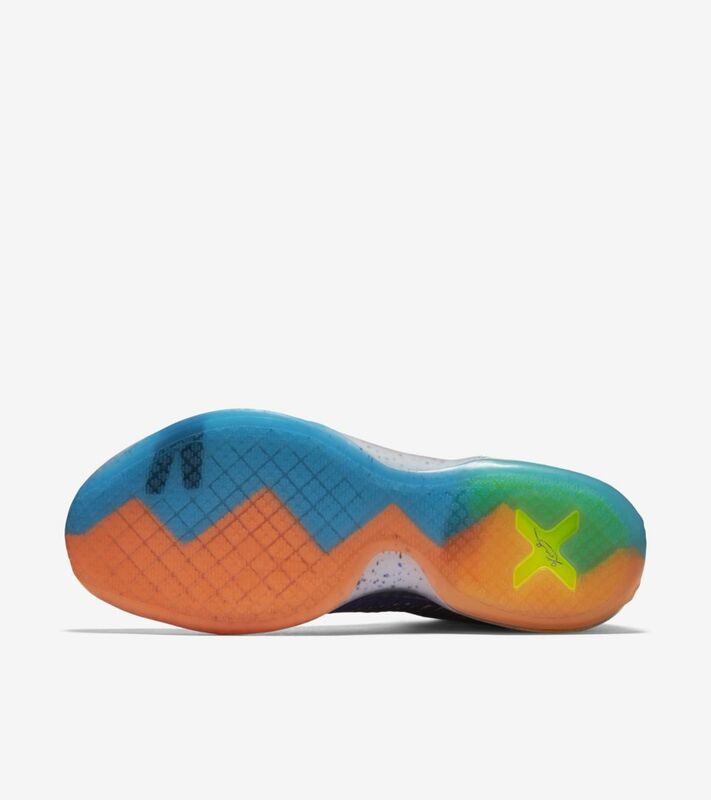 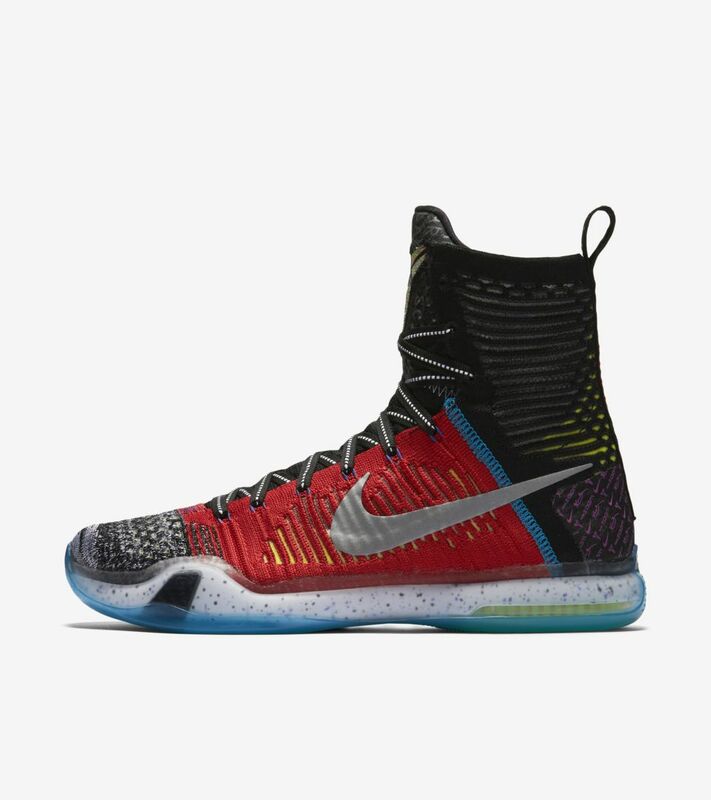 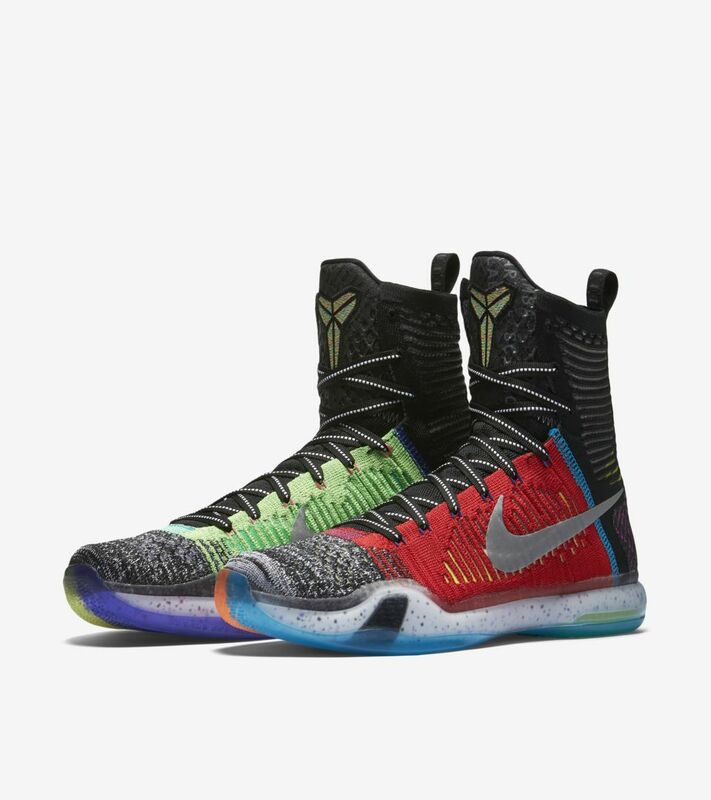 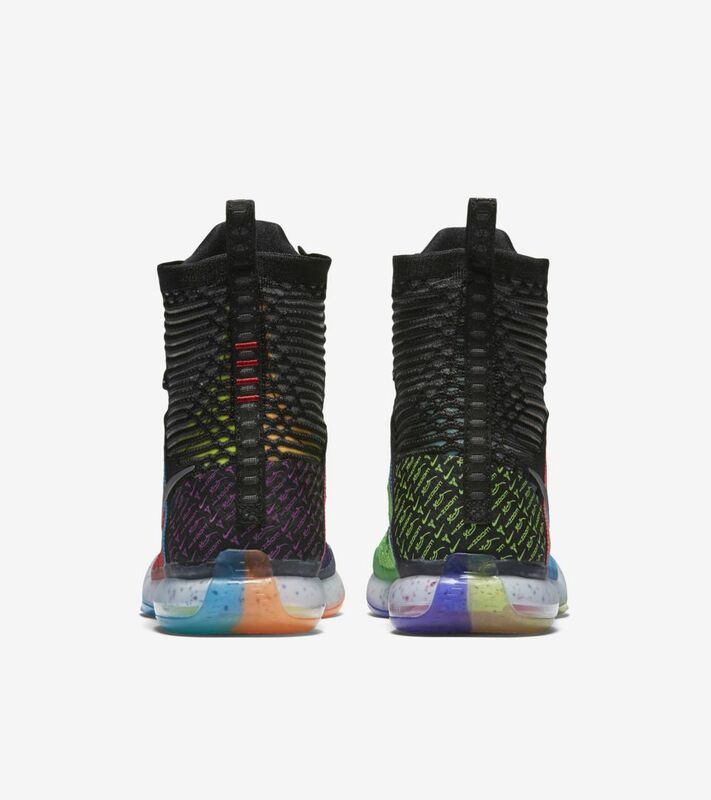 Expressed through different tones and materials, a blend of recognizable elements adorn the Kobe X Elite.